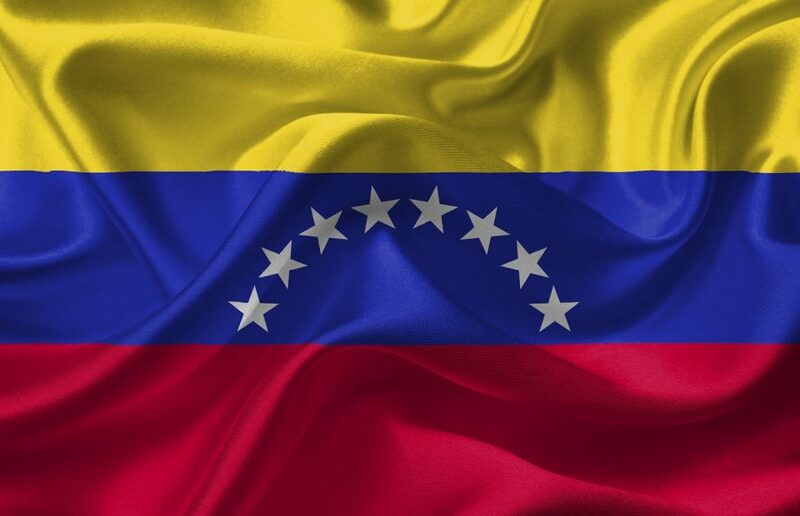 Venezuela and its tryst with the field of cryptocurrencies has been ongoing for a long time now and with the advent of Petro and the passing of stringent laws surrounding it, it looks like updates about crypto will continue to occur. Reports from within Venezuela have also said that the Sunacrips minimum commission rates are equivalent to 0.25 euros per transaction. The regulation also claims that Sunacrip now has the vested power to control key factors of the remittances. This includes establishing the remittance limits, specifying tariffs, setting values of cryptocurrencies in sovereign bolivars and requesting data from the issuers and receivers involved in the transactions. Today the constituent decree that will govern the operation of the Integral System of Crypto Assets of Venezuela was published in Official Gazette Number 41.575. The remittance market being controlled by Sunacrip has not gone down well with the general public of the opinion that it is the most absurd thing that anyone has ever seen. Others voiced their disdain by stating that the new framework, as well as the centralized control of Sunacrip, actually hinders the mainstream adoption of cryptocurrencies.